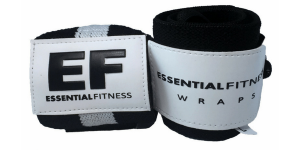 Essential Fitness wraps have been voted the best wrist wraps for lifting weights on the market today due to our combination of performance, high quality and a unique look that you won’t find anywhere else. 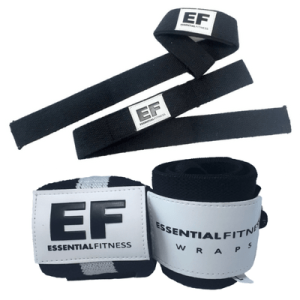 Whether you are looking for powerlifting wrist wraps or Crossfit wrist wraps you will love the strength, quality, versatility and durability of our wraps. 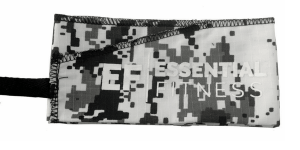 In short we produce the best wraps, whether it’s for bodybuidling, powerlifitng or Crossfit, you can trust Essential Fitness. The human wrist is a vulnerable part of the body as there is very little to provide proper support to the joint naturally, especially when additional weight is placed upon it. 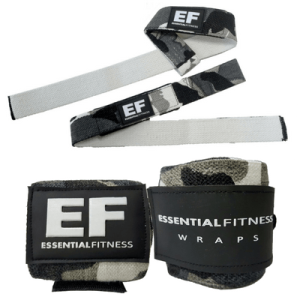 By using a pair of wraps during your workouts you won’t have to worry about developing any nagging wrist injuries that will hold you back from reaching your workouts and reaching your goals. If you regularly do pressing movements like bench press, shoulder press, various snatches or even squats, taking precautions to help protect your wrists will not only keep your wrists healthy but it can even help you perform better while performing those lifts. 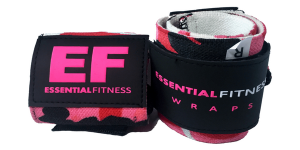 Even if you don’t have any wrist issues or pain, it’s a smart idea to utilize powerlifting wraps to help prevent any injuries from developing. 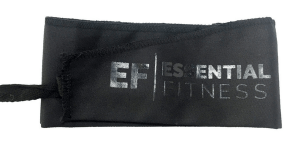 When we say that Essential Fitness has the best wrist wraps for lifting weights on the market, unlike many brands, we can actually back it up with proof. 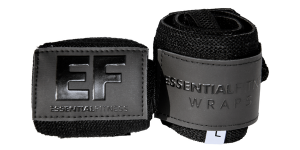 A few publicans have voted our wraps as one of the top choices out there, we have numerous 4-5 star reviews on Amazon and The Muscle Review actually voted Essential Fitness wraps as the best powerlifting wraps 2 years running now. 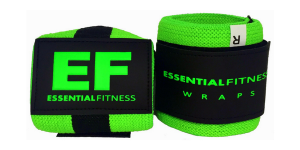 Is There a Difference Between Crossfit Wrist Wraps and Powerlifting Wrist Wraps? 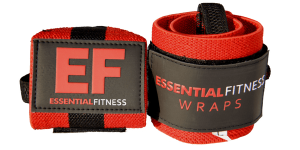 The difference between between Crossfit wraps and powerlifting wrist wraps comes down to what you’re looking for in terms of wrist support. 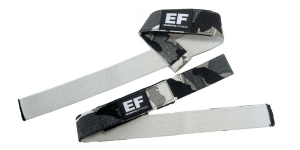 Crossfit wraps are created for Crossfit type workouts as they’re more versatile and less bulky. 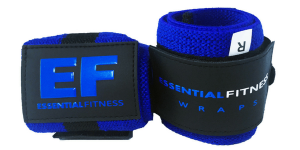 Powerlifting wrist wraps provide ultimate support but are less forgiving. 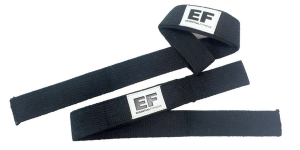 These are needed in bodybuilding and powerlifting as these activities require the most support possible. 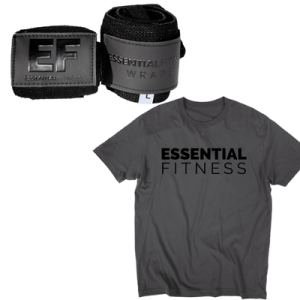 When you’re needing the best wrist wraps for lifting weights, it comes down to knowing what you need, either way Essential Fitness has you covered. 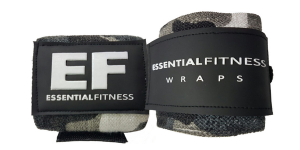 Literally the best wrist wraps I’ve ever used! I knew right away as soon as I put them on and even more once I used them during my workouts. These things are SOLID. Great support, awesome design, cool colors and superior craftsmanship. Tempted to buy another pair just to have when these need to be replaced, but these will prob last until the zombie apocalypse! Also, they look SICK!! Love Em! !